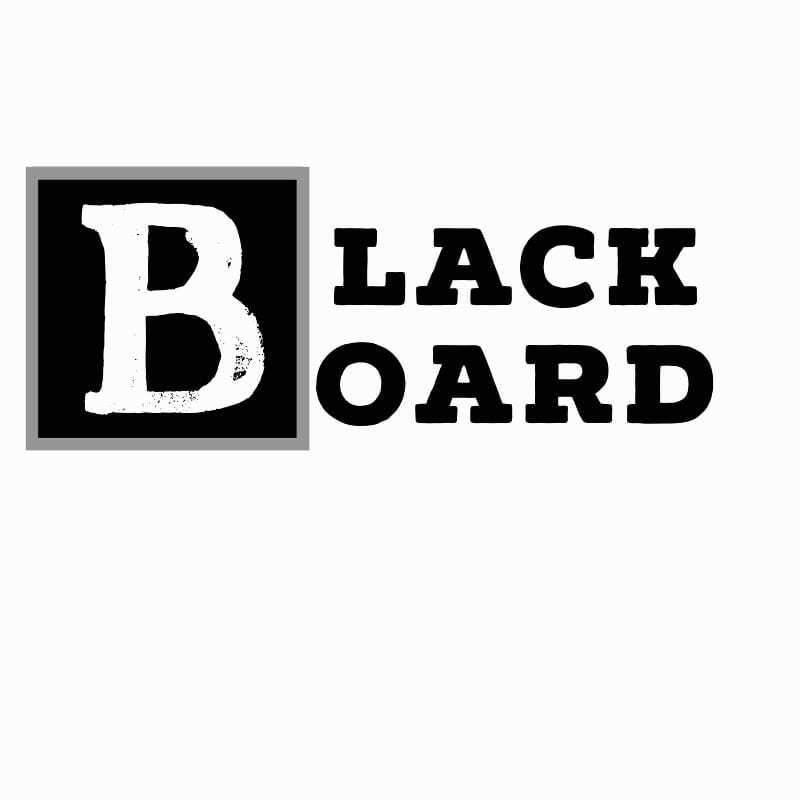 Here is my typography submission. 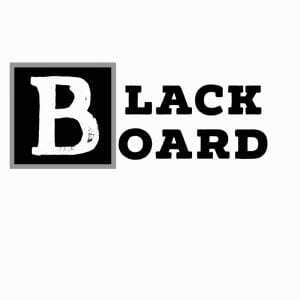 Everyone here uses Blackboard from faculty to students. 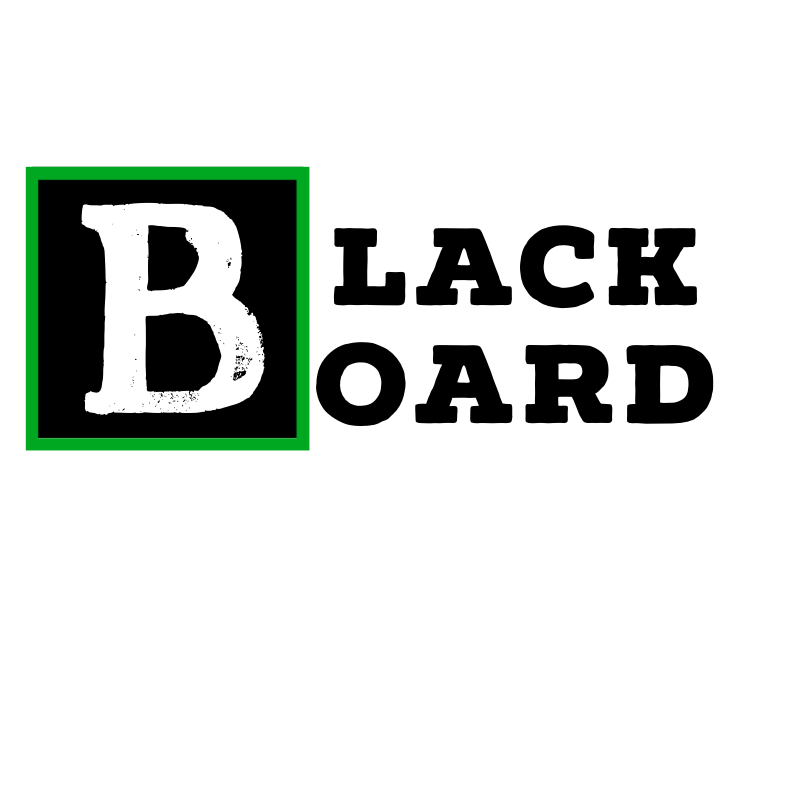 The black/green background behind the B’s give a chalkboard feeling.